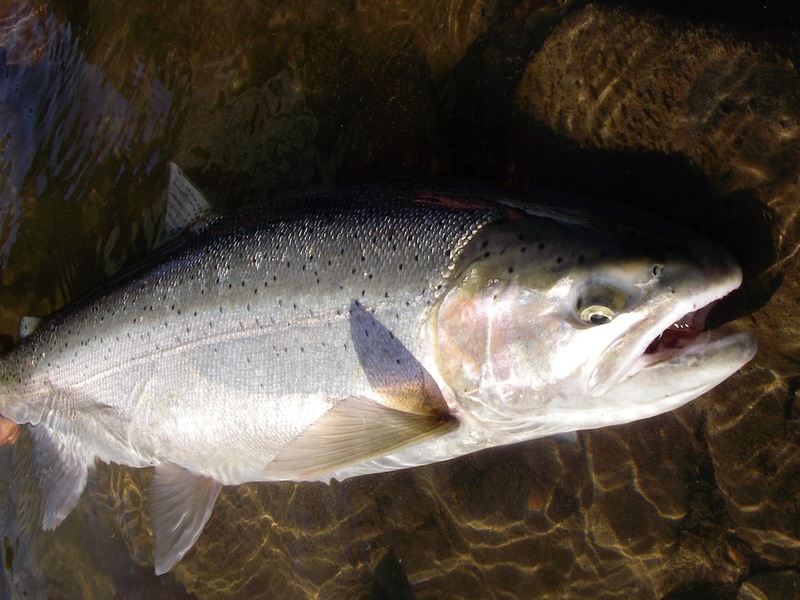 Last year, provincial and federal scientists and contractors collaborated to draft a stock recovery assessment of Interior Fraser River steelhead trout. Forty-two experts from government, universities, First Nations and conservation groups vetted the assessment. 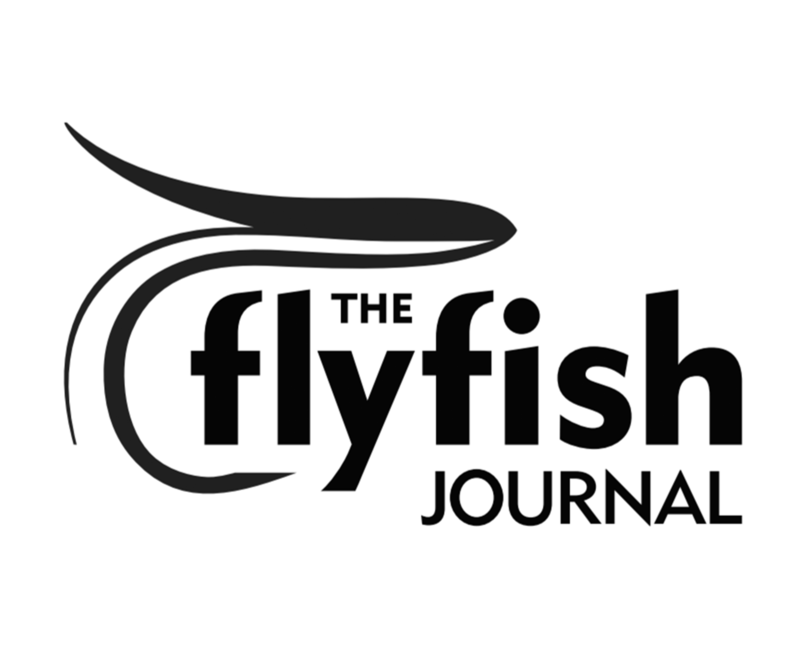 Turns out federal officials had edited and omitted important elements of the assessment to support keeping fish harvesting at status-quo levels.